NEW $7 Target Beauty Box!!! 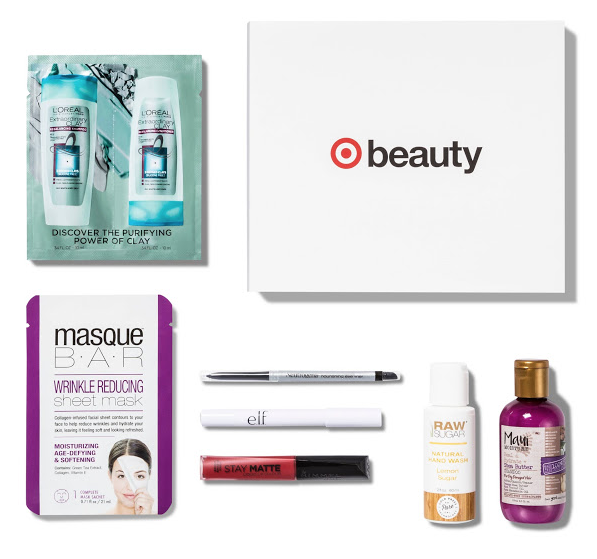 Oooh, the newest Target beauty box is really good! It includes two of my favorite products, the Skinfix lotion and the Tom's bar soap. There are six items are included in the November box for $7 + Free Shipping and 5% off for REDcard holders. Remember to pick up extras for fun stocking stuffers! A $3 off coupon for your next $15 beauty purchase is also included, yay! Are you getting one this time around? 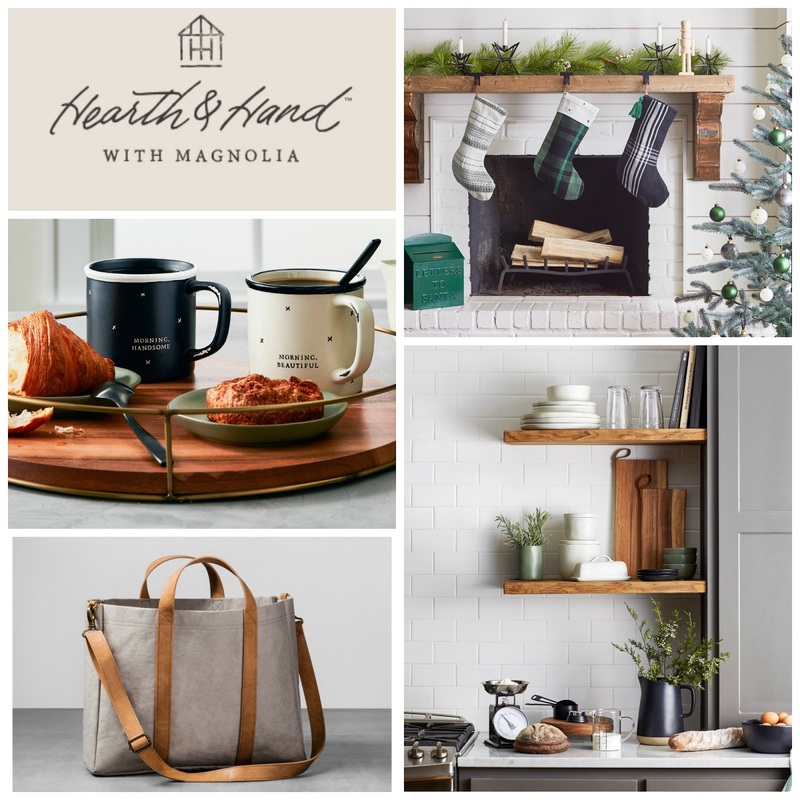 Target: NEW Hearth & Hand (from Chip & Joanna Gaines) Look Book is HERE!!! The Target Look Book for Hearth & Hand with Magnolia (Chip & Joanna Gaines from HGTV's Fixer Upper and Magnolia Farms) is finally here!! This is a Huge (300+ pieces!) New Home Collection arriving in Target stores and online November 5th. Items start at just 99 cents (a cute goat cookie cutter), perfect to pick up holiday gifts or spruce up your home for the holidays. I'm guessing this is going to be a very popular collection, especially with such affordable prices and Chip & Joanna's huge following. Expect crowds and possible some lines in certain areas (hello Texas) and to stay up late for the online launch. What do you think - will you be shopping Hearth & Hand on November 5th? Target NEW OCT $7 Beauty Box + $5 SEPT Box! Happy October beauty lovers! 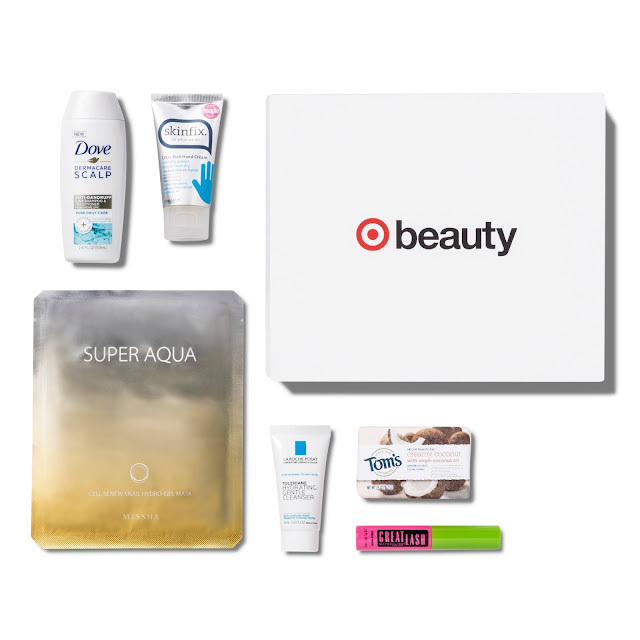 Target released a New Beauty Box today for $7 for 7 products + Free Shipping and an extra 5% off if you use your REDcard. I love that there are three full size products included this time! These would make fun stocking stuffers or gifts to include with a giftcard.